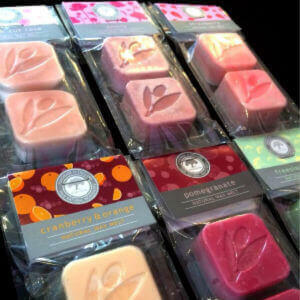 Naturally scented wax melts from Wild Olive to fill your home with beautiful aromas. All the Wild Olive Wax Melts are free from paraffin, toxins and are smoke-free. Fragrance can last up to 10 hours.